A fresh thank you card! I made this card for my friend who so nicely gave me those treats the other day! 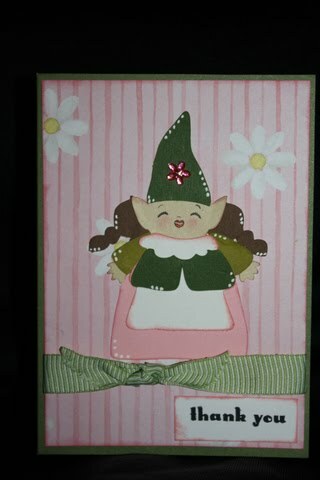 This card is made with Freshly Picked and the princess Peachy Keen face stamps. Enjoy! My friend gave me a gift bag yesterday with some items in it....nope its not my birthday, no occasion...."Just Because" how sweet was that? If your coming here from the Fantabulous Cricut Challenge Blog, you can click on "videos" above and view all my videos Including the Gatefold album (2 parts) Enjoy! 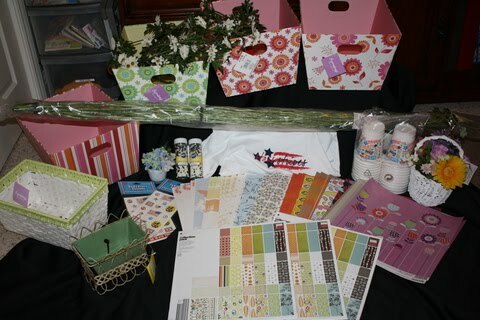 Cricut Class this Sunday !!! 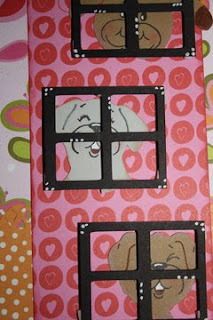 Cricut class this Sunday with the Paisley cartridge, We will be creating this cute 2-page layout. I will have some kits available for purchase after Sunday. We will focus on inking, the Cuttlebug, and the centerpoint button on the Expression! If your interested please send me an email! So I decided to make him this card and write inside "For Better or Worse I will always Love you! Happy 9th Anniversary!" 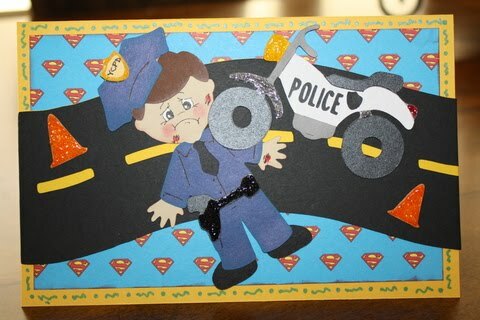 This card was made with the Everday Paper Doll cartridge. Enjoy! 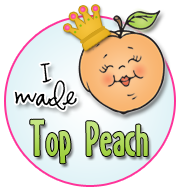 I applied for my daughters school to receive an Cricut Expression donated to her school from Provo Craft and I just got a call saying I was picked ~!!!! Can I get a whooo hooo ??? I will probably have to show them how to work it, but think how much easier it will be for the teachers !!! THANK YOU P.C ......YOU ROCK !!! The Next Big Thing From Provo Craft! As a Cricut Circle member, we wanted to introduce you to the exciting new product being revealed and celebrated at CHA. 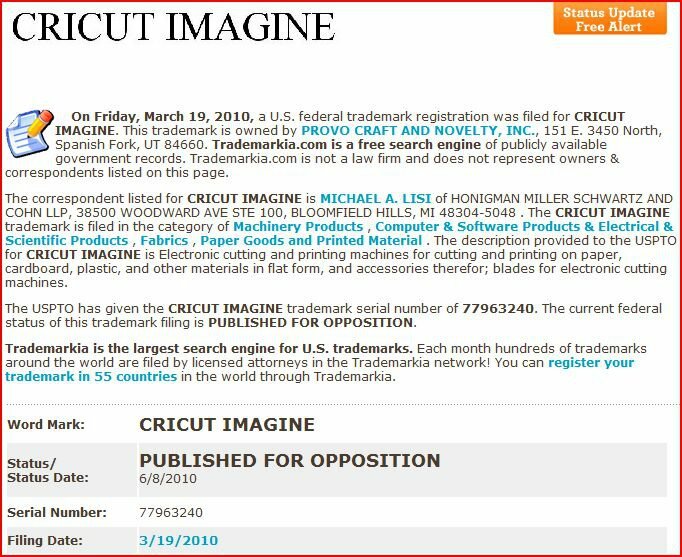 Let’s hear a warm round of applause for Cricut Imagine, the world’s first tool that precisely prints and cuts with the touch of a button, requiring no computer or software. With print and cut together, now and you can add color and dimension to your creative projects, bringing them to life like never before. Cricut Imagine saves you time since you no longer have to use three different tools to get designs, print, and then cut projects. The new machine helps you add more personalization and creativity to projects with a new library of content including shapes, patterns, and color. 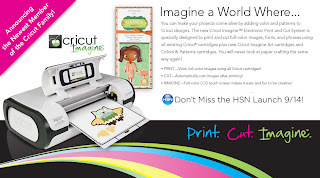 In addition, Cricut Imagine is easy to use and is built upon award-winning cutting and printing technology from Provo Craft and HP. Cricut Imagine is currently on display at the Craft & Hobby Association Summer Convention and Tradeshow in Chicago. Cricut Imagine gives new life to all your original Cricut cartridges! Now you can add colors and patterns when pairing the original cartridges with NEW Cricut Imagine Colors and Patterns cartridges. Cricut Imagine is fully compatible with all original Cricut cartridges. 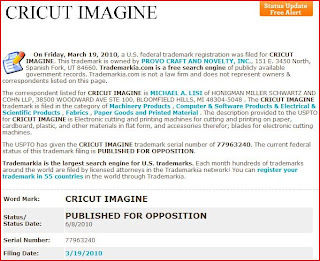 Suggested retail for Cricut Imagine is $599.99. 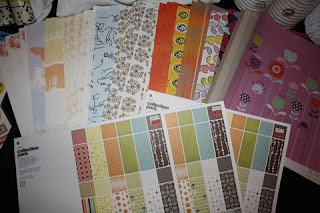 Ok I went to Michaels today and they had huge grab bags at the front of the store for $2 !!! All of this was $6 !!! I got 3 grab bags at $2 a piece some of it had some tacky flowers in it, but it had a little t-shirt for my daughter, little wind up toys big pretty bins(reg price 14.99 each) just stuff BUT the WOW was the paper!! Hi Everyone! This weeks challenge is to create a Zoo themed animal! Whenever I visit the zoo I always like to look in the reptile house, its neat to see scary stuff that close up a KNOW your safe LOL !!! 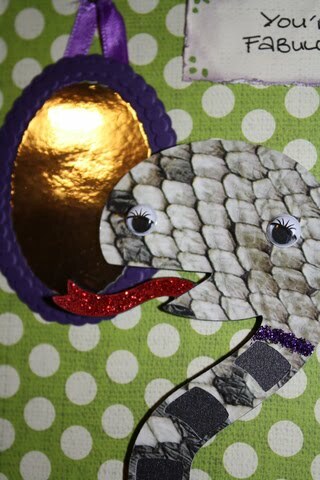 So this card I used the snake from Create a Critter and just cut off the party hat! 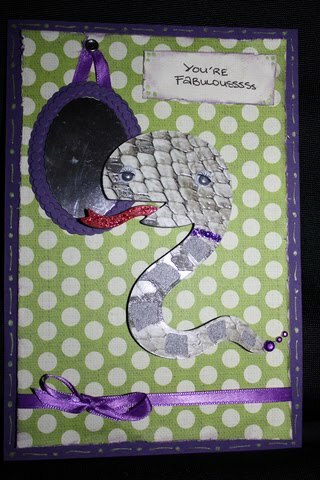 The snake is cut from the new paper stack from DCWV "Weathered and Worn" The paper is textured to look more realistic! 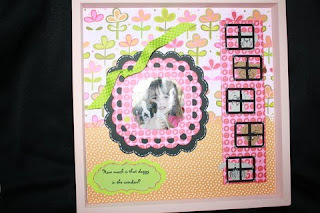 I also used the Pearl frame Cuttlebug die cut and embossing plate to create the mirror. Its hard to see in the picture but the mirror is silver metallic cardstock I found at walmart on clearance (yippy). I also used my destressing tool around the background paper & tag, inked it, added stickles, rhinestones, some cute eyelash movable eyes and finished it with a metallic green gel pen. Enjoy! 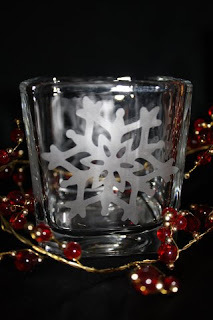 If you want to play along in this challenge please cloick here for the Fantabulous Cricut Challenge Blog Hope to see you there! The easiest "Challenge" ever !!! Now doesnt that sound fun??? YES it is that simple !!! Click on the link above to upload. Once your done if you click on it again your name will show up and you will know if it linked properly. Just in time for a challenge and something I needed! LOL! 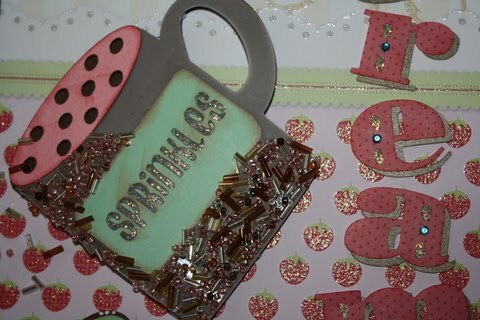 My Creative time's challenge is to make something birthday themed with the Celebrations cartridge. I scored a few weeks ago when I found this at Walmart on clearance for $23 !!!! I couldn't believe it was one I didn't have and it is soooo cute !!! So you know how most people have birthday banners? Well I wanted to do something different. I have one wall in my house that you can see from the living, dining, kitchen and front door that is my Cricut wall! I change the scene often LOL!! So this design is approximately 2 feet x 2 feet. I used Celebrations Cricut cart and the Mickey Font cart. I cut the pink frosting by hand to create an icing look for the cake. I created a drop shadow for Lily's name and the 5 using different colored vinyl. 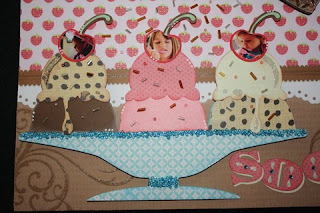 I also had to free hand to cut additional pieces to make the cake plate look rounded at the top and more realistic. When my daughter woke up and saw it she screamed and said I was the best mom ever, so of course it was ALL worth it! I have to apologize to Liz the blog candy winner from the blog hop! She is receiving cute tags, alpha rub on's and a customized waterbottle made by me! However I was waiting for shipment of green vinyl then my baby got sick so it is in the mail today !!! It's traveling across the states so hopefully you will be getting it soon! 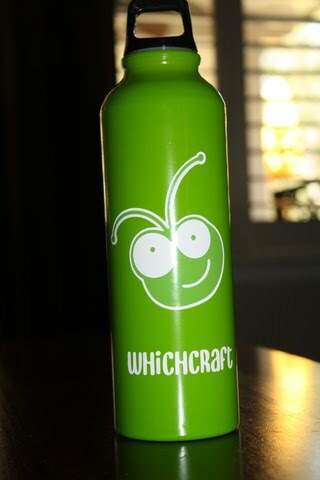 Here's the waterbottle......Enjoy it Liz and again CONGRATS !!! I saw this on the Cricut facebook page someone had posted. Could it be the new hush hush machine???? It's Monday !!!! Time for our next challenge! 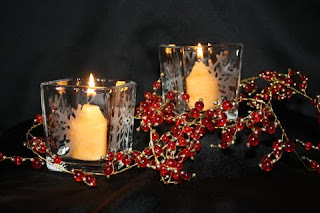 This challenge was to create a Christmas themed project. I created snowflake candle holders with the Christmas cricut cartridge. 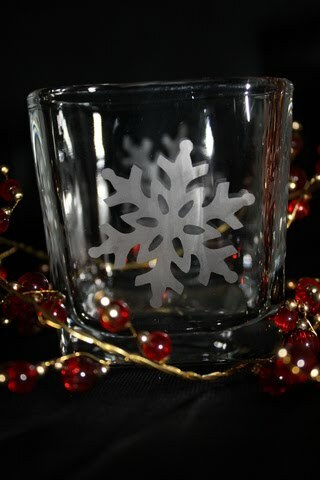 I cut the snowflakes out in vinyl and used them as stencils to etch a snowflake on each side of the candle holder. I made tons of etched gifts last year from wine glasses to candle holders. These candle holders were purchased at the dollar store for of course one dollar apiece! 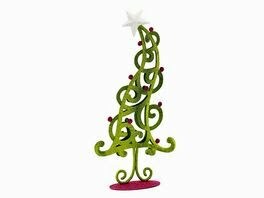 Please play along and show us your Christmas themed project at the Fantabulous Cricut Challenge Blog! Im getting ready to teach another FUN Cricut class. Were making 4 projects today!!! THis is one of the projects your very own candy dish for beside your bug !!! 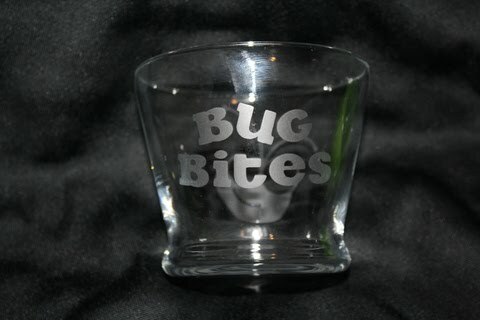 This has a bug head on the other side....yum! CANDY!! Here's another organization video! This one is how I store all my brads and eyelets! This is actually made for beads but works perfect for scrapbooking!!! Everything ordered ships directly to your house when you order it! Just an update about the challenge! I DID win! I'm so excited and grateful! Thank You all for your "sweet" words! I won 10 of the newest cricut carts !!!! Picture me doing a happy dance LOL!!! All the entries were great and Im still in shocked that she picked me. THANK YOU JINGER !!! 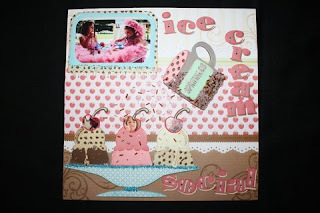 The Challenge was to make a layout about enjoying ice cream! So I had my little girls dress up like little girls like too and let them eat ice cream! Normally we use pretend ice cream, but for the occasion we used my daughters favorite Neapolitan !! It was quite the challenge for me to make the shaker cup I created. I used my Gypsy, Gypsy Wanderings, George, and DonJuan. Since I'm not really skilled at the gypsy it took me an hour to design it to cut just right LOL. 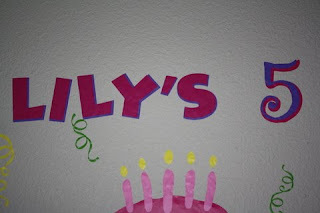 Cindy Loo was used for the font. Sweet Treats and Indie Art for the ice cream and Home Decor for the cherries on the top! Of course ice cream needs topped with a sweet cherry...and what's sweeter than my girls? I used the centerpoint feature for this. 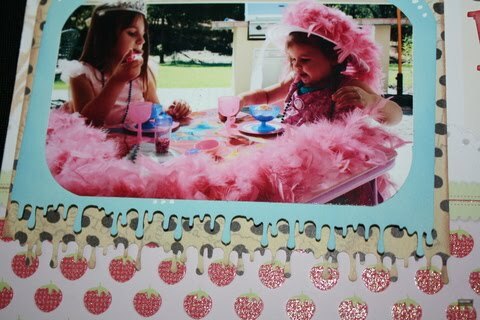 I used stickles, Martha Stewart Drippy Goo punch, Rhinestones, and glass beads! I pop doted everything but the letters and background !! !Enjoy !!! 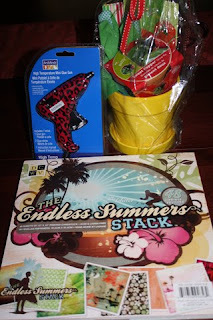 Winner From Blog Hop !!!! I wish I could pick everyone! I thank you soooo Much for visiting my blog and becoming a follower. I had a great time!!!! CONGRATULATIONS Liz you are my very first winner of my blog!!! You will recieve a pack of 3 super cute tags, CK rub on alphabets, and your own customized waterbottle with your name on it !!!! 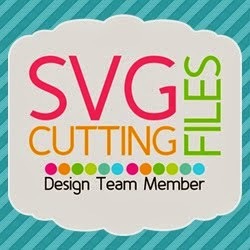 This is my second week designing for the Fantabulous Cricut Challenge Blog and I love it! It is so much fun! 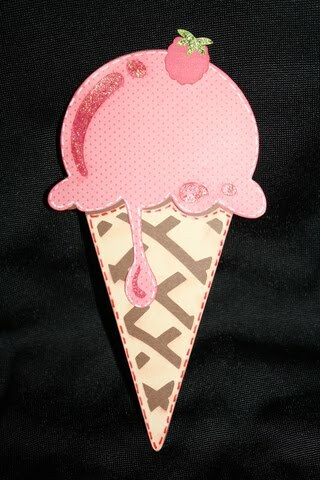 This weeks challenge is create a "Cool treat shape card" The coolest treat I could think of is ice cream. I lived on this when I was pregnant LOL !!! This shape card I used the ice cream cone from Indie Art and used my gypsy to weld two of the cones together to create the shape card. I cut the cone at 7"
Then I used Preserves and cut a raspberry at 1 3/4"
I decorated the ice cream with Fruit Punch stickles and the leaves on the raspberry in Lime green stickles. 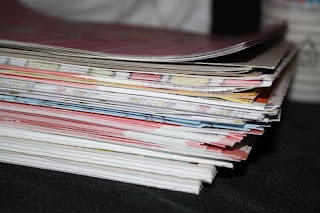 Welcome to the Blog Hop !!!! Thanks so much for visiting my website!! I made a Gatefold Mini Album special for this hop! This is the first one I have ever made and my first blog hop so I'm super excited and sooo happy you joined me !! So you just came from Alex's blog You had me at Craft and now you have hopped to mine! Watch the first video below to see what blog candy I am giving away! One person will win 3 prizes (shown at the end of the video) All you have to do to enter is become a follower and leave me a comment under this post! If you hop to ALL the blogs, follow them and leave comments you will be entered to win the NEW H20 cartridge donated by Memory Miser So a HUGE Thank You to our Sponsor!!!! 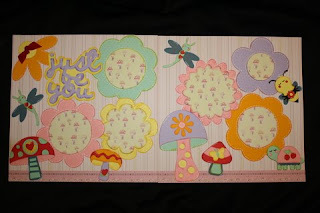 Don't forget to leave a comment before you hop to your next stop at Kreative Krafts !! Thank You again SOOOO much for all your kindness. I appreciate it ! This is one of the etching projects we will be making!! 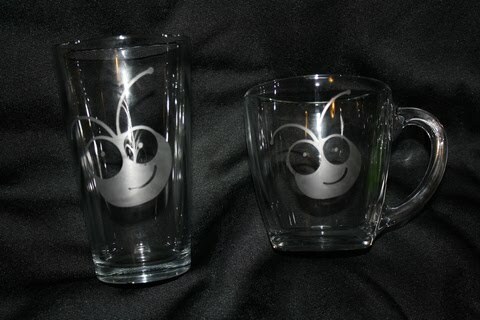 A CUTE Cricut bug with your name on the other side....so your friends dont steal it LOL !!! They will be sooo jealous LOL! 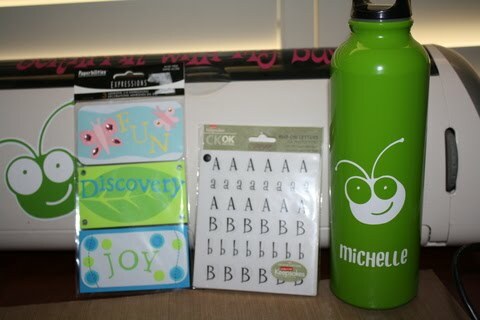 I went to Michaels today used my 50% off coupon and gift card..I LOVE free!! Anyways this paper is NEW its similar to Coredinations where the color inside is different. You can rip it cut it sand it etc. to reveal the inner color! 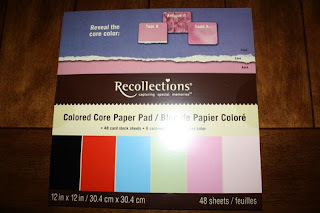 How cool.....Its Recollections (Michaels brand) havent used it yet so not sure how it cuts ☺ There was also a paper pad that was embossed by I didnt get that one! Oh and its different colors on each side too!! Taking a Dress from drab to FAB !!! My daughter has a birthday this weekend! 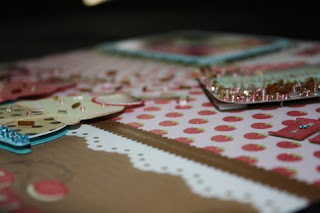 Blog hop Saturday, her birthday on Sunday its going to be a busy weekend!! 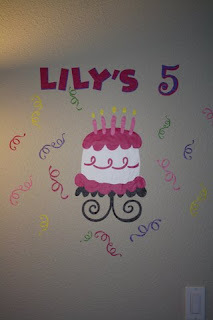 Here are her birthday invitations...and how to turn this paperdoll dress from drab to FAb !!! Enjoy! Class on Sunday July 18th !!! This class we will learn how to cut and layer vinyl and how to etch !! We will make several projects using these !!! Class is from 1:30-4:30! Live in Northern California? Email me if your interested in coming! Thank you for stopping by this is my first challenge designing for the FCCB!! The challenge was to create a creepy crawly with orange somewhere on the project! 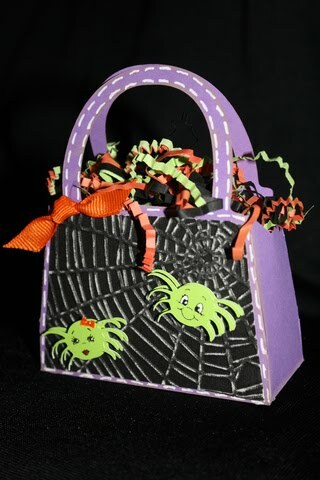 I used TBB&M (pg.116-blackout feature) to make this cute purse at 8 3/4" the biggest the Expression would do. Then using my gypsy I used Mini Monsters to cut four spiders at 3/4" without the faces (using the hide feature). I also cut the purse in black cardstock with a white core. This way I could trim it down to a little smaller than the purse and cuttlebug the black piece using the spiderweb cuttlebug folder. I then used a nail sanding block and sanded the raised embossing web so the white core would show through. 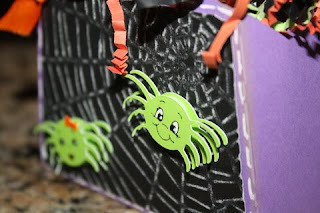 I used Peachy Keen faces for the spiders from thier "Everyday" and "Dolly Dumplin" assortment packs using the 1/2" faces. I used adhesive foam between the spiders and toped off the girl spider with some lipstick and an orange bow with orange stickles. Everything was inked ,added some white gel pen touches, and put a cute little orange ribbon bow on the side! Enjoy! 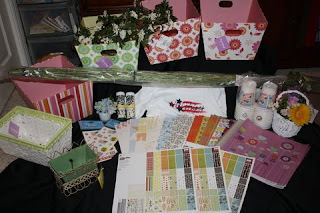 Head on over to the Fantabulous Cricut Challenge Blog and enter your own creation! Happy 4th everyone! 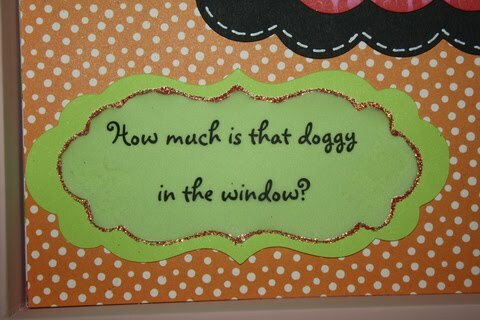 This is a large gift tag made for on top of a baby shower gift. I used Design Studio and Storybook to create the wording. Before I cut it out of the blue paper I used blue Cricut markers to outline the lettering. I love things inked and it would be hard to get into those small spaces. 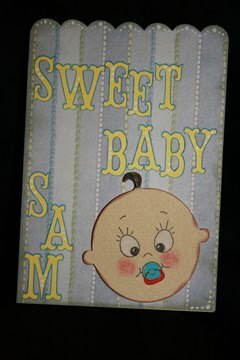 I then cut a blank yellow piece for the back of the tag, inked the blue paper and used a white gel pen to add my touch! Lastly I used New Arrival on the blackout feature so I could stamp the face for the baby. I used Peachy Keen PK-650 Just Baby faces 1 3/8" I cut 2 and pop doted the baby face adding chalk to the cheeks and markers to the hair and pacifier! Hope you like it !!! Thanks for stopping by! The is my first PK challenge and I got a little more involved than I had planned LOL ! I made a 12x12 shadow box for my daughters room. She has been wanting a puppy so of course we got her one! 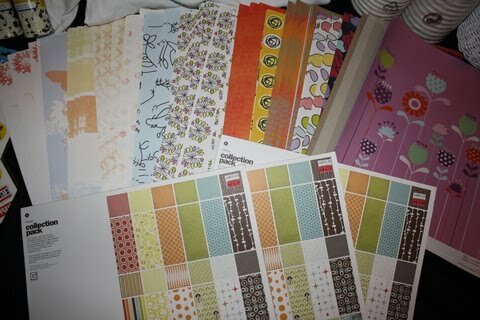 I used 6 different cartridges plus the PK-146 puppy face stamps. The windows I used foam adhesive squares to pop it off the page. It was tricky to make these simple looking windows. I used the Christmas cricut cartridge with my gypsy to weld two other windows together and taking the bigger panes of the window out. For the dogs I used Animal Kingdom, Sweethearts, and EveryDay Paper Dolls cricut cartridges.